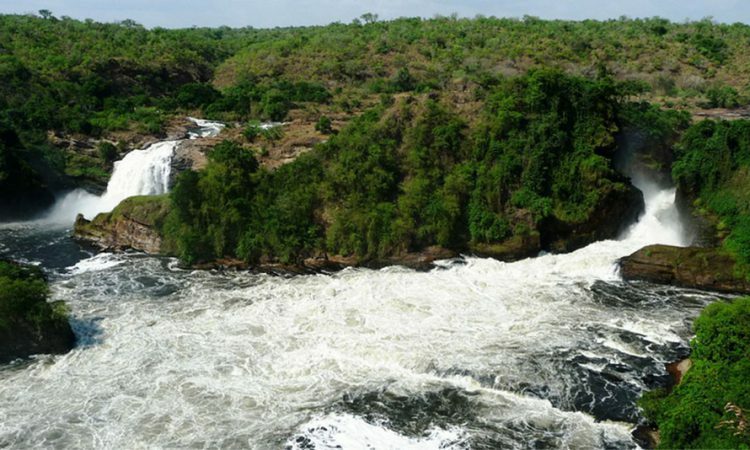 The 3 day Murchison falls national park safari is one of the most exciting short safaris in Uganda. The 3 day Uganda safari gives you an opportunity to view the “Big 5” game comprising of the lion, the buffalo, African elephant, leopards and the rhinoceros. The park also has other various wild game and birds and of course not forgetting the Murchison falls. After morning breakfast, you will be picked up by our representative before embarking on the journey to Murchison falls national park. You will have a stopover at Ziwa Rhino sanctuary in Nakasongola district where you will see the remaining population of Uganda’s Rhinos. You will then proceed to Murchison falls national park where you will check-in to your lodge for dinner and overnight stay. After breakfast you will get aboard the ferry which crosses into the southern region of the park where you connect from to reach the top of the falls, one of the most impressive landmarks on River Nile. At the falls , the Nile forces its way through rocks spraying down to form what is called the Devil’s Cauldron resulting into a plume of Spray and trademark rainbow. You retreat from the encounter embark on the transfer back to Kampala with the views of River Kafu en route.